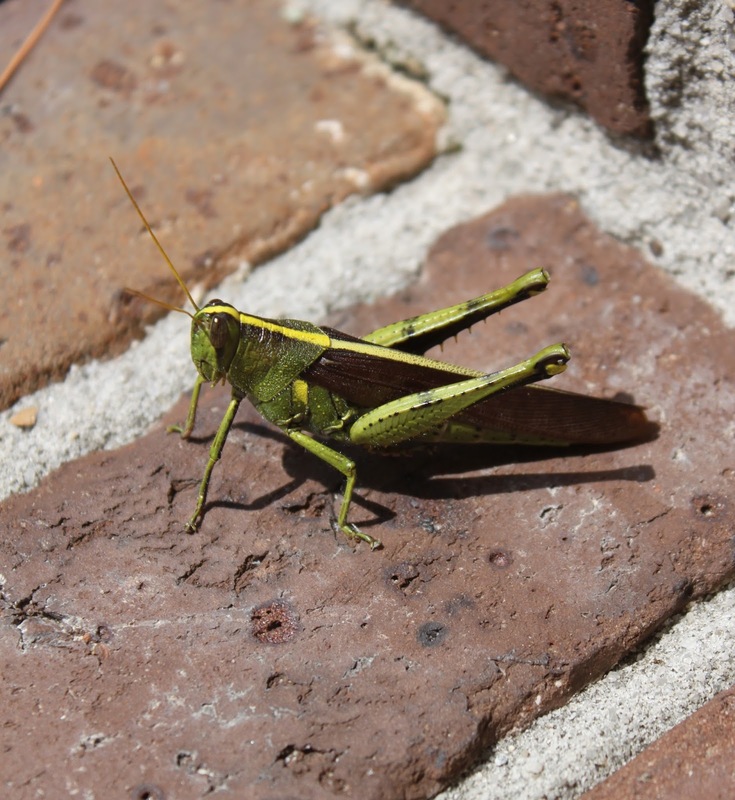 Deer hunting season in the Lowcountry is hitting full stride heading into the October rut, despite a fresh mosquito hatch compliments of Hurricane Irma’s ample rainfall totals. A very special youth-oriented deer hunt came to the White Hall section of Colleton County on September 22 – 23, involving a philanthropic organization from the upstate. The Outdoor Dream Foundation sponsored 8 youth hunters suffering from illness, and they harvested three deer and two hogs, invoking the Outdoor Dream Bill signed by Governor Henry McMaster. A youth-oriented deer hunt takes an army of volunteers behind the scenes, and while Colleton County residents and businesses made up the vanguard of this armada of helpers, there was statewide support too. A banner for the 2017 Lowcountry Dreams Youth Hunt listed over 80 sponsors that came together in an effort to provide a quality hunt experience for the 8 youth hunters and their family members in attendance. Did you know that the Outdoor Dream Foundation (ODF) was founded in Anderson, South Carolina back in 2005? To view the entire feature article click on Colletonian. The weather has begun to cool ever so slightly overnight these days, and even the first flush of fall can be seen on the tree leaves. The tropical rains have left swamps and bottomlands full to the brim with water, so its possible the wet weather of winter is getting an early start as well. The early season hunting opportunities have just increased by two on September 15 with the start of doe deer season and early teal season, so no matter the weather it’s the right time to get into the field. The biggest news by far for the 2017 deer hunting season was the regulations change stipulating that all antlered bucks must now be tagged using Buck Tags, and that a first time ever buck limit is in place in South Carolina. The fact that all doe der must be tagged is not new, since state game managers have been using doe tag fees for years as a source of revenue to study whitetails. 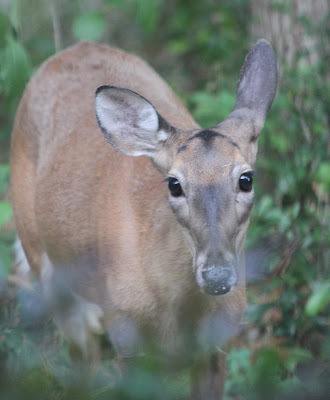 Properties enrolled in the Antlerless Deer Quota Program receive their doe tags prior to Sept. 15, but individual hunters can purchase separate tags at any point throughout the season. 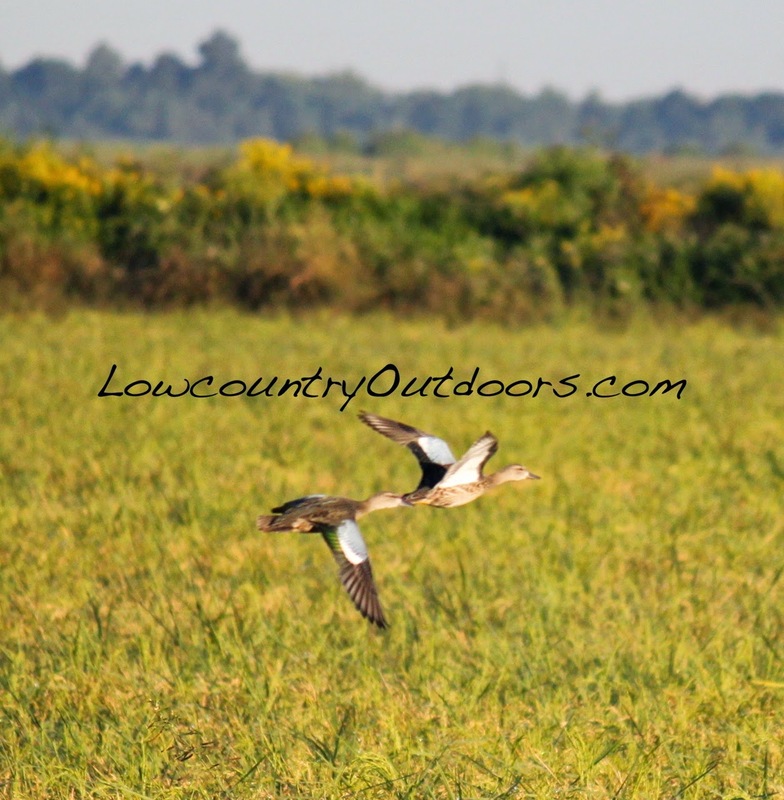 Duck hunters will want to jot down the early teal season dates that run from September 15 – 30. Any teal encountered will almost certainly be the blue-winged variety, but green-winged teal are also legal to shoot now. 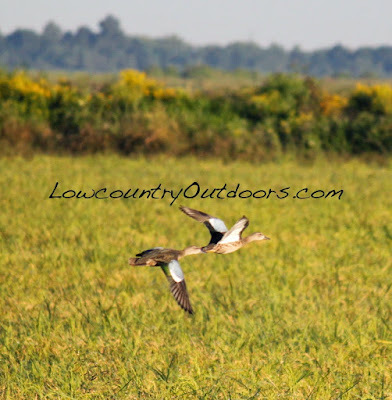 Remember that the start of legal hunting time for early season teal is delayed until exact sunrise until sunset, and then the daily bag limit is 6 per hunter, with the daily possession limit set at 18. The past few years have been very hit and miss with early season teal, so those who harvest an early season teal should be thankful.